Plastic pollution and marine micro plastics have had a high profile on the conservation media platforms this year. Disturbing images and videos of incredible creatures swimming in parts of oceans that resemble plastic soup, have triggered many an emotional response. Naturally this has opened up a conversation about what we can do to reduce our use of single use plastics. For the consumer who may think that the marine plastic plague in exotic places is a problem for someone else to address, they may be surprised to find out that the EU in 2016, exported approximately 1.6million tons of its waste plastic to Asian countries for recycling. It is therefore a problem that we are all connected to. So once we overcome the horror of seeing turtles with straws impaled in their nostrils, and whales with their stomachs full of plastic, what are the potential solutions? In light of the fact that disposable plastic straws take five seconds to produce, five minutes of use, and approximately 500 years to break down again when discarded, let’s start there. Let’s start with eliminating the unnecessary plastics. Naturally there will be situations when consumers will require a straw, they may sensitive teeth or challenges with swallowing. This is where the sustainable alternatives can come into play. There is now an emergence of new straws on the market, some made from plant based materials, metal, paper and even bamboo! 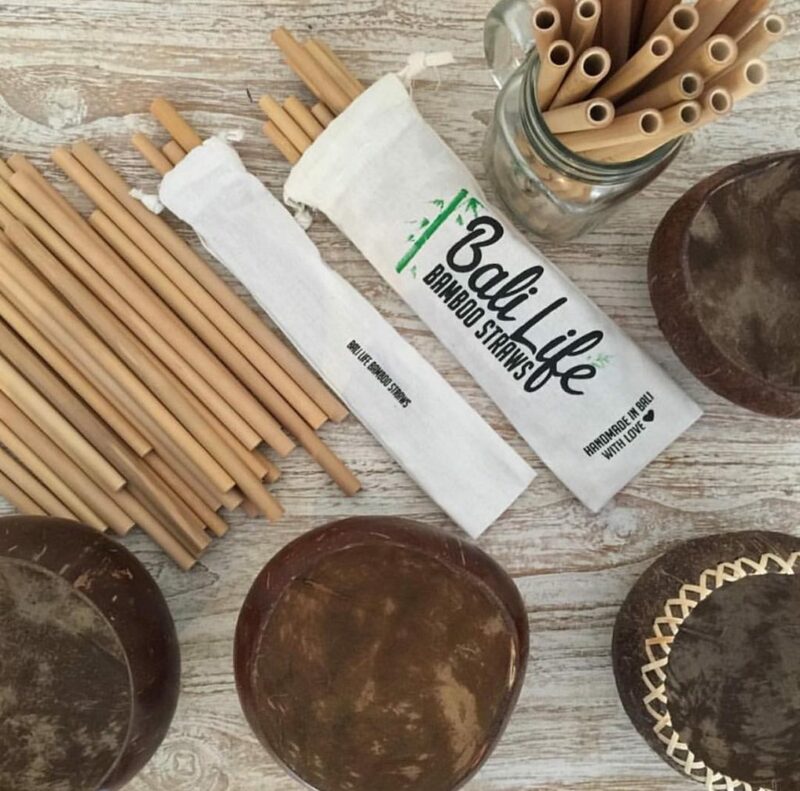 We are therefore very excited about Bali Life Bamboo Straws who have recently launched their products here in Malta. Their bamboo straws are eco-friendly as bamboo is fast growing, and the production process is chemical free. 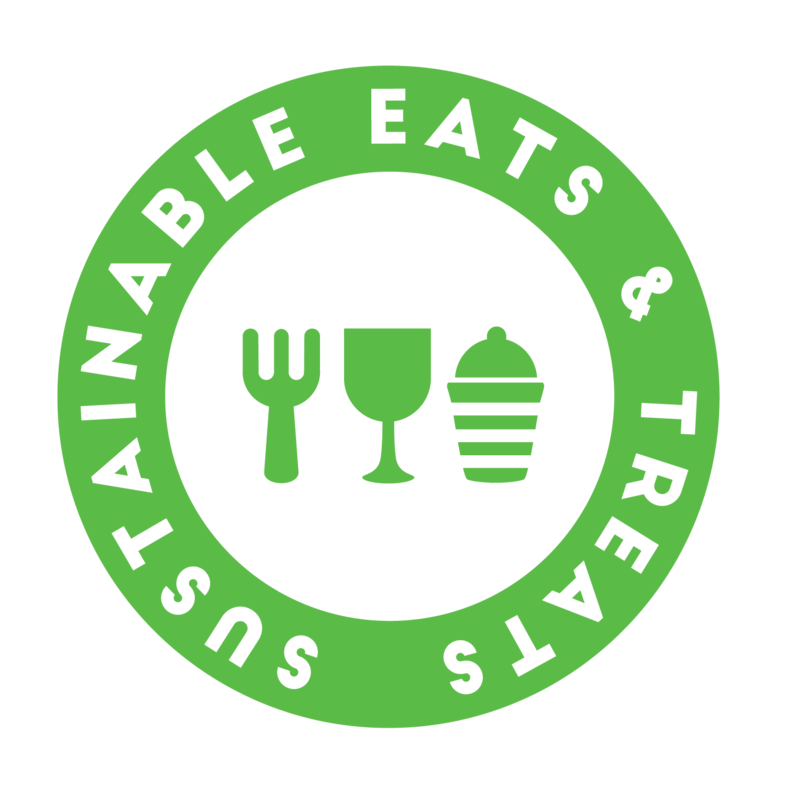 A funky, long lasting and compostable option for establishments making the switch. They also offer stainless steel straws which offer another solid alternative to plastic. Both straw products are reusable and can be washed or placed in the dishwasher after use, therefore offer a longer life cycle than paper straws. As a sustainable establishment, ask people if they even require a straw. As a sustainable consumer, communicate to the establishments that you don’t need a straw. You have to be quick however, as often you end up with two straws in a drink before you have even finished an order. Breaking up with harmful habits is a two way process, when we let the outlets know what we want it creates a shift in the market. This is what is very much needed here in Malta.